STS-Global has a long history in supplying tailor-made vehicles as multifunctional or specific purposes. From small custom-made SUVs or pickups transformed into mining vehicles to heavy-duty trucks turned into mobile workshops, our professional vehicle sales team will assist you in finding the most suitable solution covering your specific needs. STS-Global have supplies of different vehicles for special purposes worldwide. 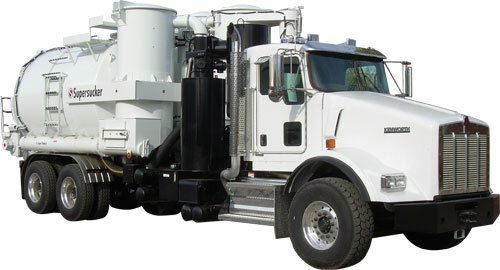 Lube trucks with specialized anti-explosive pump equipment for the drilling and mining industries. Vacuum trucks for camp support divisions. Mud dogs for excavation and earthmoving companies. 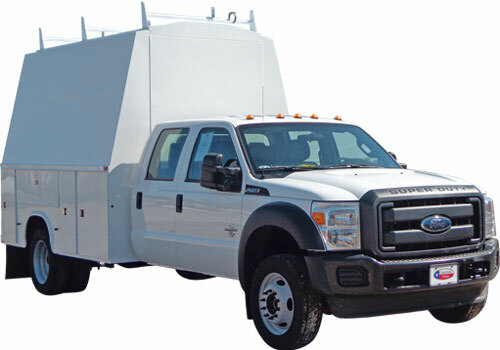 Recovery trucks for maintenance and service support or wrecker recovery units with specialized accessories and equipment like a spec lift or a hydraulic flatbed with a winch. Chemical trucks with certified equipment for the transport of special chemicals. Water trucks as simple water supply or liquid transportation for camp support units. 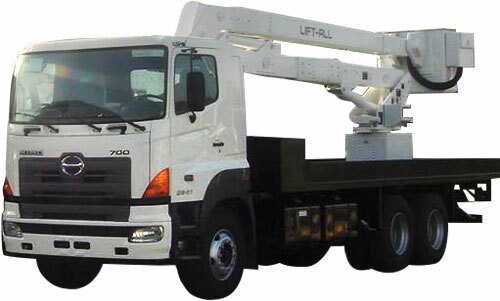 Vehicles with special insulated aerial lifts for electricity companies. STS-Global have supplied special transport units for mine sweeping as well as built semi-trucks with special equipment for servicing oil well pumps in the desert. For especially cold climates, we have fitted extra fuel lines and engine block heaters, and for extremely hot climates, we have fitted extra cooling or AC systems. In addition, safety equipment such as roll cages, bull bars, seat belts, accident kits or loose wheel nut indicators can be fitted as extra features for most vehicles.